Life and Style by Lisa B: Favortie Maxi! 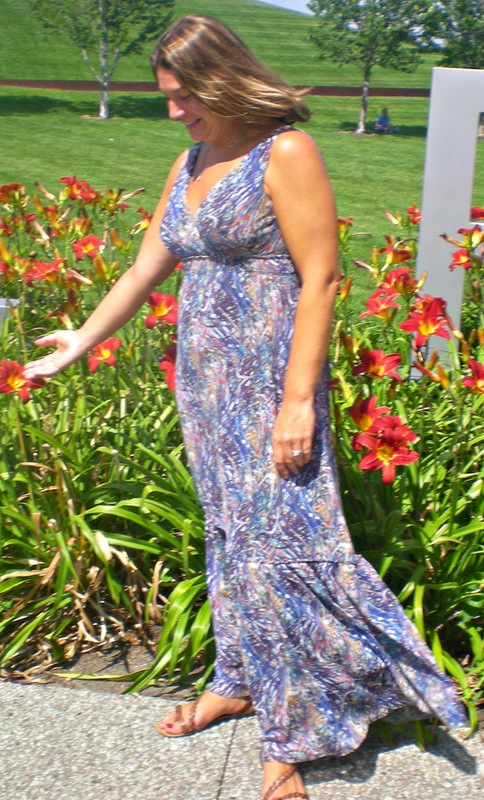 I love this maxi dress (yes, I am playing with a flower)! If you're not familiar with Weston Wear the fabrics they use are a cotton/lycra/mesh mix. 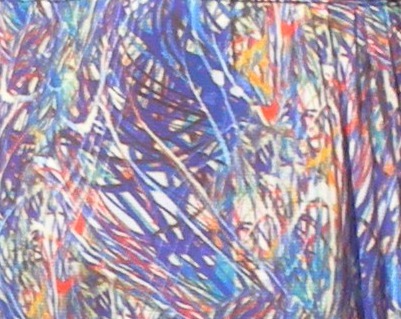 This allows the fabric to be very breathable and to form to the body nicely, but not too tightly. It's one of the best purchases I made this season.